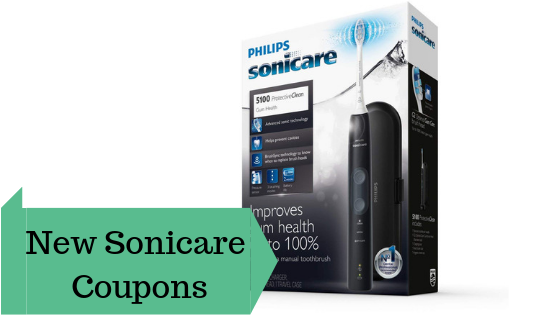 We have five new Sonicare coupons to print! Plus there is a sale at Target on Sonicare Protective Clean 5100 toothbrush. Pay just $59.99 after printable coupon. Be sure to check the box for a $15 mail in rebate to make this deal even better! Find more deals at Target this week!